You searched for which does not fit your . We've redirected you to 138-389, which has the proper fitment. This connector fits the connector on the bike very good. The wires do not match the bike colors but with a test light you can figure them out. I am disappointed the tail light on my trunk did not have a wire. The brake and turn signals worked ok. Be advised it is made in China so that is most likely why the wires are a different color. 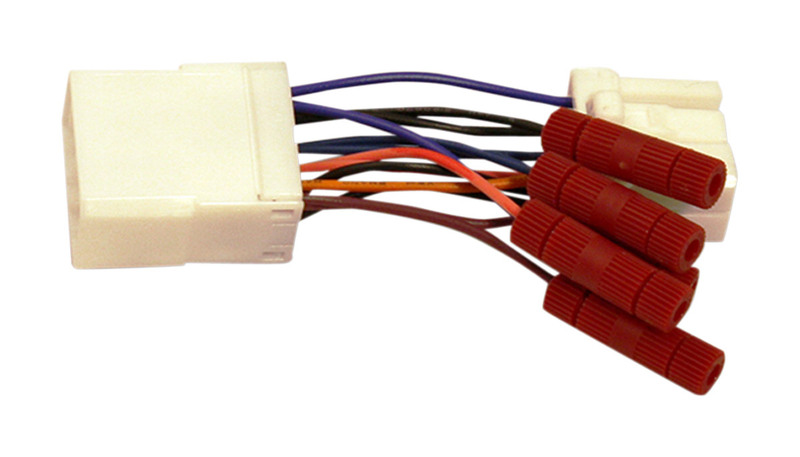 The nice thing is you do not have to splice any wires to use it and it is easy to remove and reconnect the factory plug.